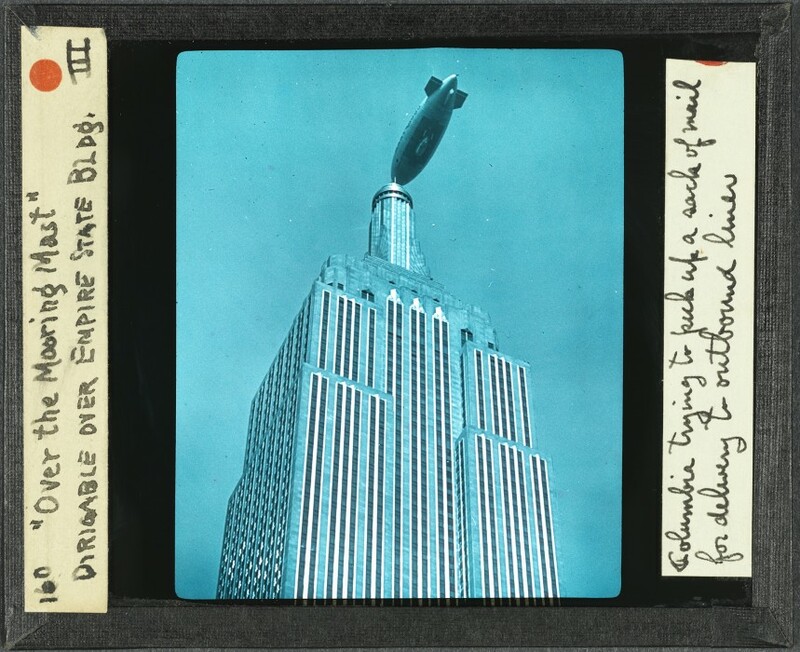 The images in our collection don’t show dirigibles actually docking at the Empire State Building, because no dirigible successfully docked there. In fact, Christopher Grey in The New York Times gently hints that the idea for a mooring mast may have been a ruse to add a few extra feet to the building. 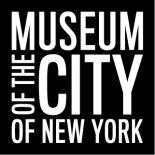 The tower is 200 feet tall, greatly widening the height difference between the Empire State Building and the second tallest building in the world at that time, the Chrysler Building. Perhaps it was the idealism and the excitement about new technology of the time, or perhaps it was a polite way to guarantee a few extra feet–either way, the plan didn’t work. From a modern perspective, it seems poorly thought out at best. The proposed idea had passengers disembark at the 102nd floor onto a steep set of stairs and into a room about 25 feet across, which would house lounges, baggage rooms, ticket counters, and customs agents. From there, passengers were led to a terrace about two and a half feet wide and eventually onto an elevator that would take them to the street level. Nobody researched the cost of such a project, nor was marketing research performed to determine if people were interested in such services; most importantly, there were no feasibility studies. Therefore, the engineers encountered the major obstacle and ultimate dooming factor of the project only after the mast was built—wind. At such a high elevation, the wind can create a whirlpool effect and often blows as fast as 30 miles per hour. Three attempts to connect to the tower failed, primarily due to wind. This photograph shows the Columbia attempting to dock to the building in 1931. It made two unsuccessful tries. The plan was quickly scrapped and soon after NBC began broadcasting from the tower. wow, I had no idea! That’s so interesting. How do I pronounce dirigible? The original caption for the photo of Columbia attempting to dock is in error. A dirigible is a rigid framed airship. The Columbia (pictured) was a blimp, a non- rigid gasbag. 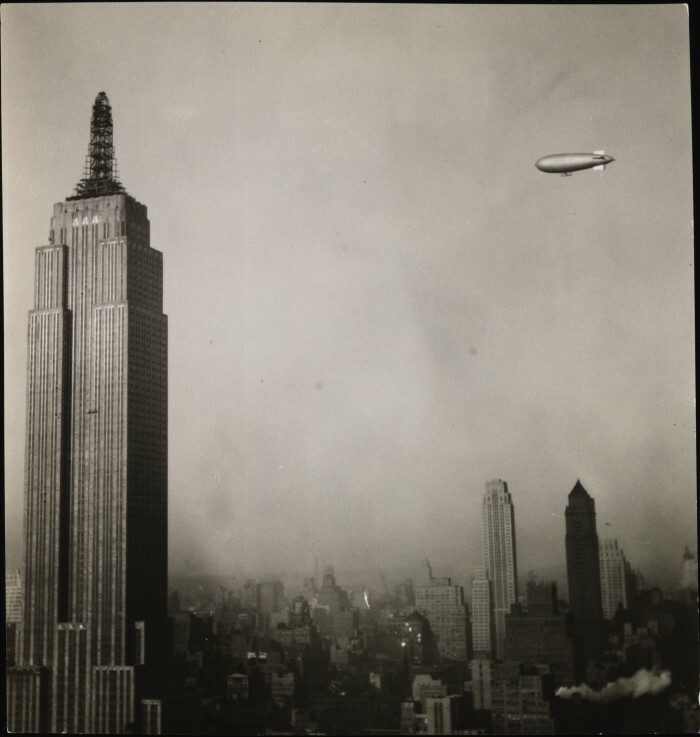 This entry was posted on July 27, 2011 by Anne DiFabio in Digital Project and tagged 1930s, Empires State Building, Photo Archive, Photography.